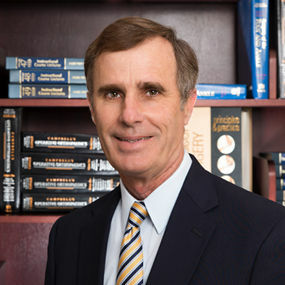 Home / Our Providers / Steven B. Wolf, M.D. 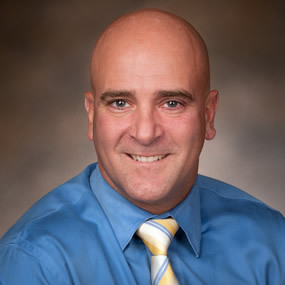 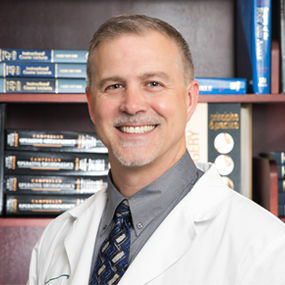 Dr. Wolf treats conditions of the cervical, thoracic and lumbar spine. 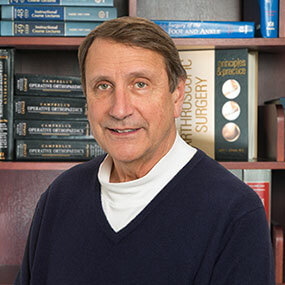 Dr. Wolf received his undergraduate degree from the University of Pennsylvania, and his medical degree from Temple University School of Medicine. 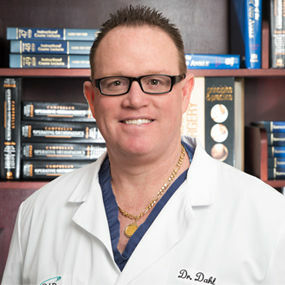 Dr. Wolf then completed a surgical internship at the U.S. 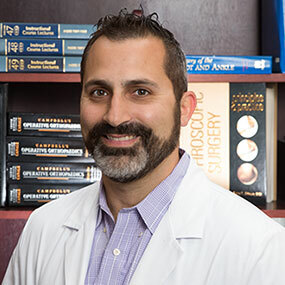 Naval Hospital San Diego, followed by an orthopedic surgery residency at Temple University Hospital. 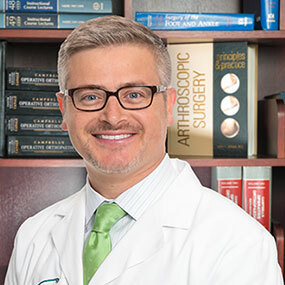 After serving three years in the U.S. Navy as an orthopedic surgeon, Dr. Wolf completed The Maryland Spinal Reconstructive Surgery Fellowship. 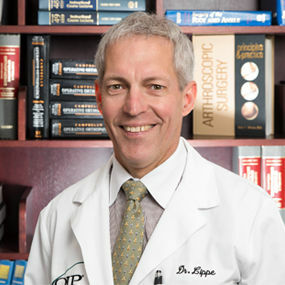 He then joined OIP in 1993. 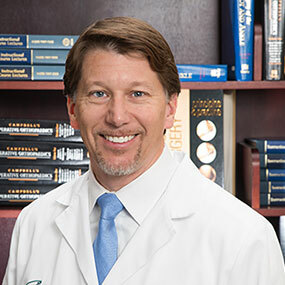 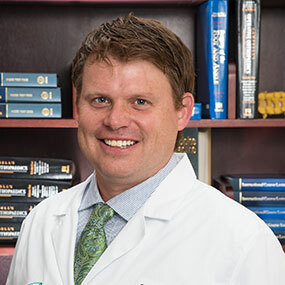 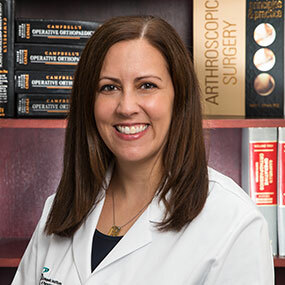 Dr. Wolf is certified by the American Board of Orthopedic Surgery, and is a fellow in the American Academy of Orthopedic Surgery. 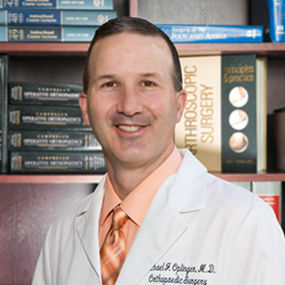 He is a member of the North American Spine Society, the Pennsylvania Orthopedic Society, the Eastern Orthopedic Society, and the Pennsylvania Medical Society. 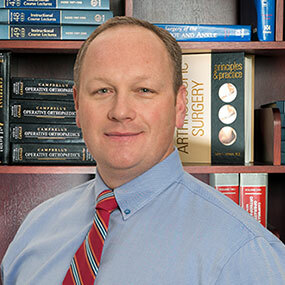 He has been included in the Best Doctors in America: Northeast Region list consecutively since 1996. 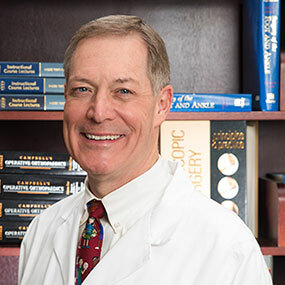 Throughout the past 20 years, Dr. Wolf has been a deacon and Sunday School teacher in his church, a leader in Cub Scouts and Boy Scouts, and a water polo coach at Mechanicsburg High School. 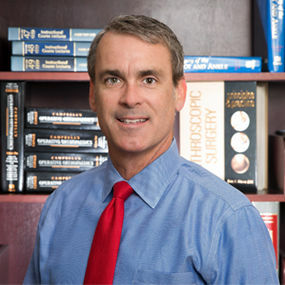 He has been on several mission trips. 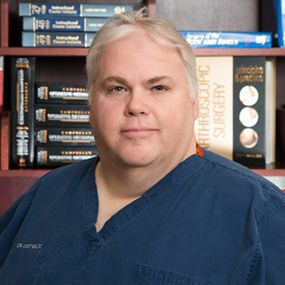 He resides in Mechanicsburg with his wife, Charlene, and they have three children.